Whether you are driving to pick up important clients or heading for a crucial meeting - travelling in the sedate comfort of a chauffeur driven limousine provides a more relaxing, stress free environment for busy executives. Your choice of commute defines the integrity and reputation of your business, and that's why we at LuxCar strive to deliver you streamlined, relaxing experience every time you choose us. LuxCar offers luxurious chauffeur driven pick and drop service in luxury cars for corporate executives, VIPs and other business professionals in Sydney. With trained, professional drivers and chauffeurs on board, you can count on us for convenient, comfortable and impeccable corporate transport service whenever you want and whoever you want. 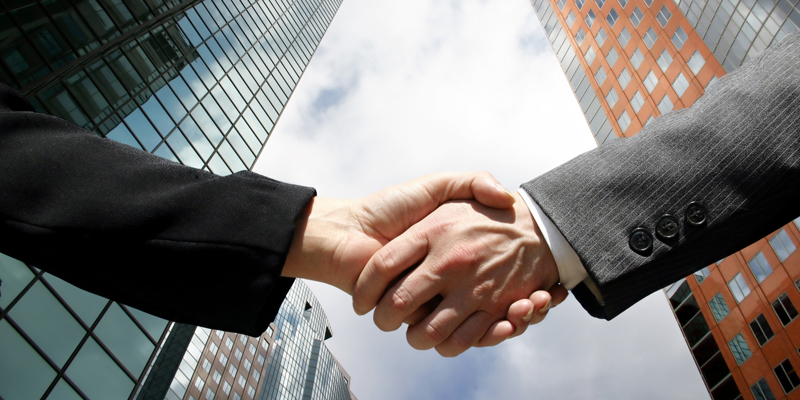 Our corporate, executive and VIP transfer service caters for the one person operation to multi-national corporations. We are able to offer a dedicated and Account Manager to assist you in ensuring all of your transport needs are met working with you or an executive assistant. 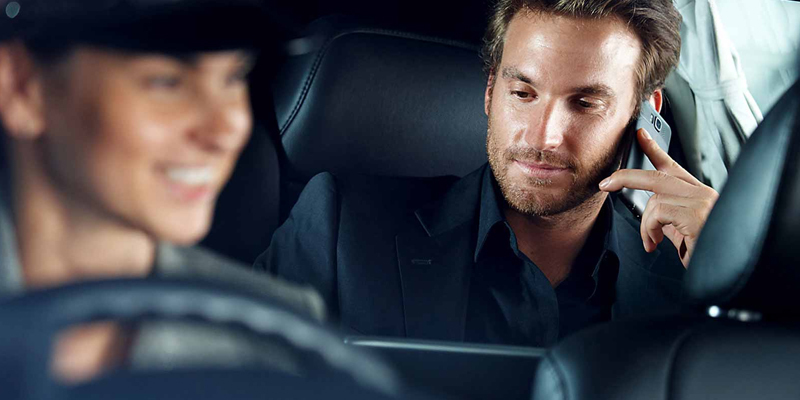 Luxcar will ensure you arrive at your destination on time, in comfort, relaxed and refreshed.